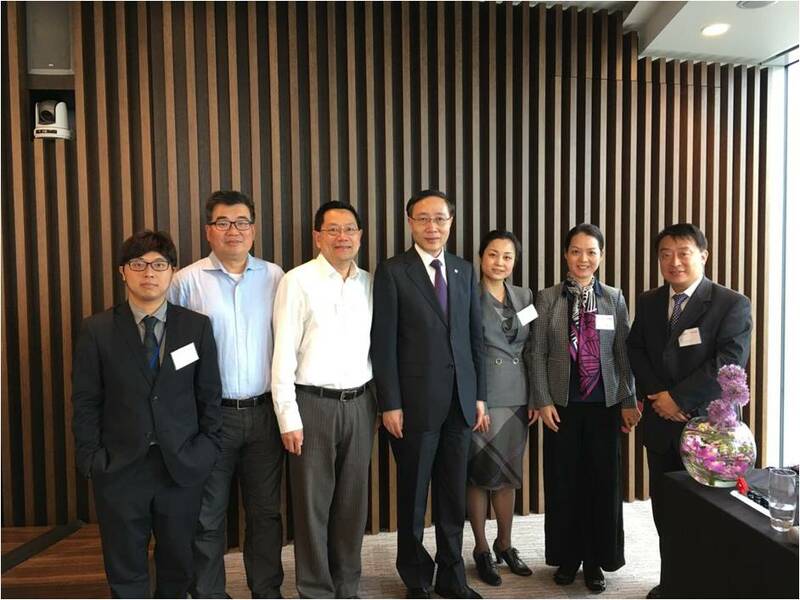 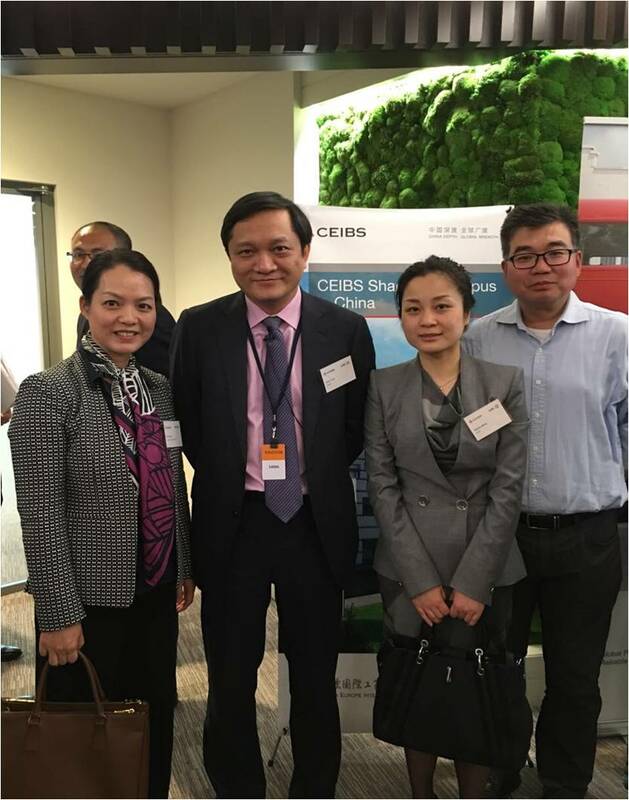 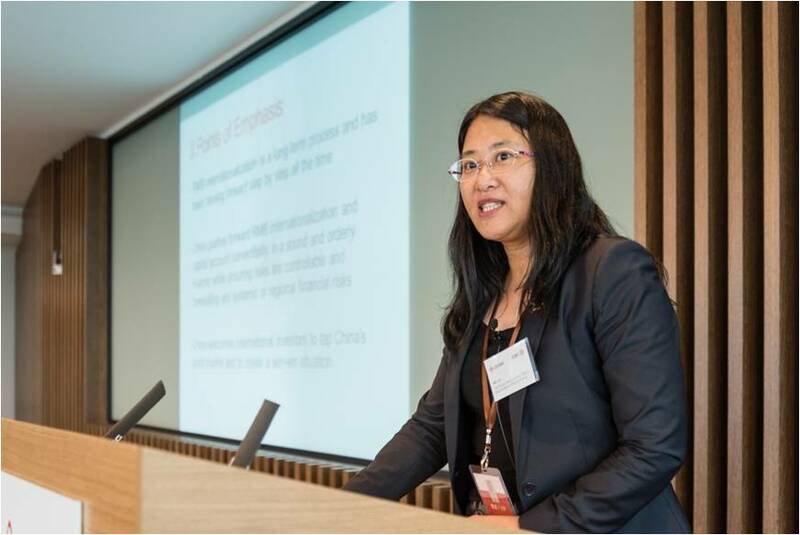 24 May 2016-In partnership with CEIBS and ICBC, CAFE UK had about 30 members attended the inaugural CEIBS-ICBC European forum at E&Y office in London’s Canary Wharf. 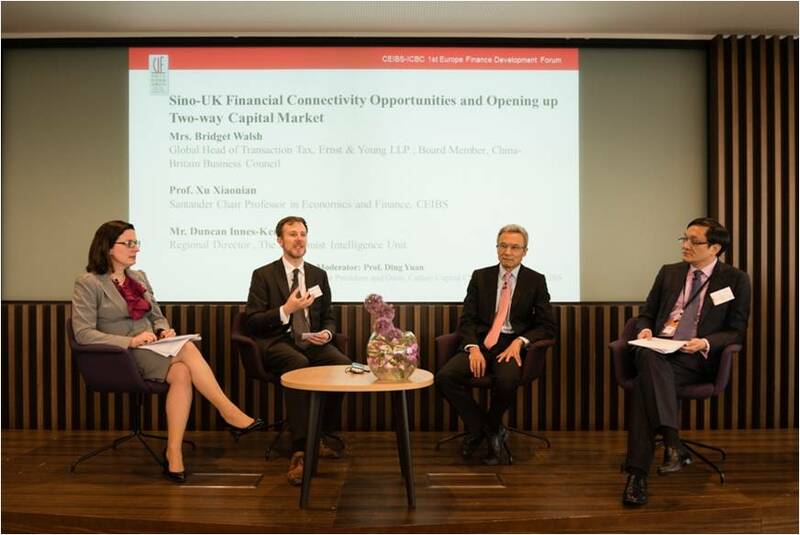 This forum had around 10 significant business leaders in both China and the UK sharing their views on “RMB internationalization and financial innovation”. 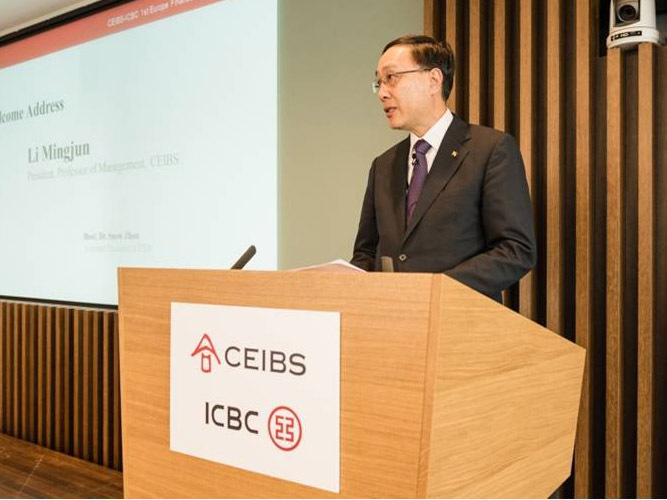 Mr. Xu JIN, the Economic and business minister councilor of the Chinese Embassy in the UK; Mr. Mingjun Li, President of CEIBS; Ms. Mei JIN, PBOC’s Chief Representative in Europe;Mr. Shu GU, Vice President of ICBC Bank, Gerry Grimstone, Chairman of Standard Life, Vice Chairman of Barclays Bank are among the prominent speakers. 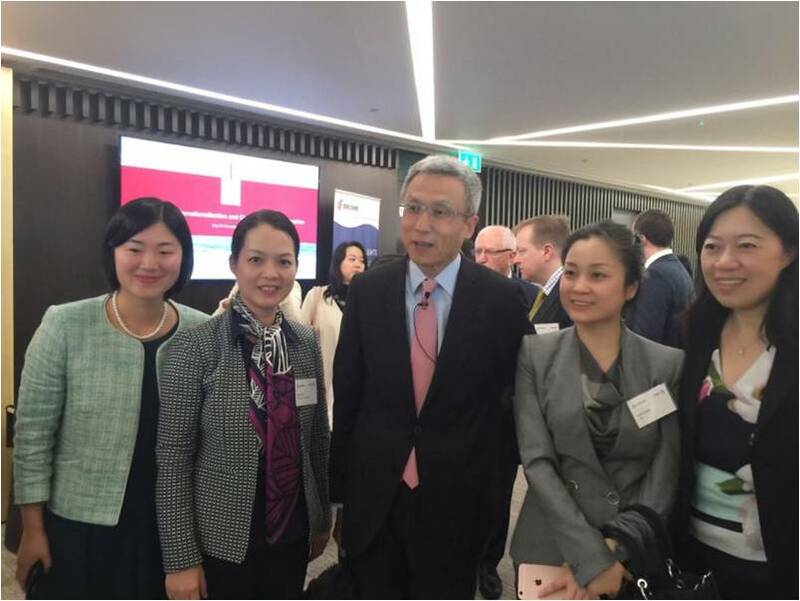 The forum attracted around 200 personnel from business and finance sector.